Click here to RSVP for this free lecture. 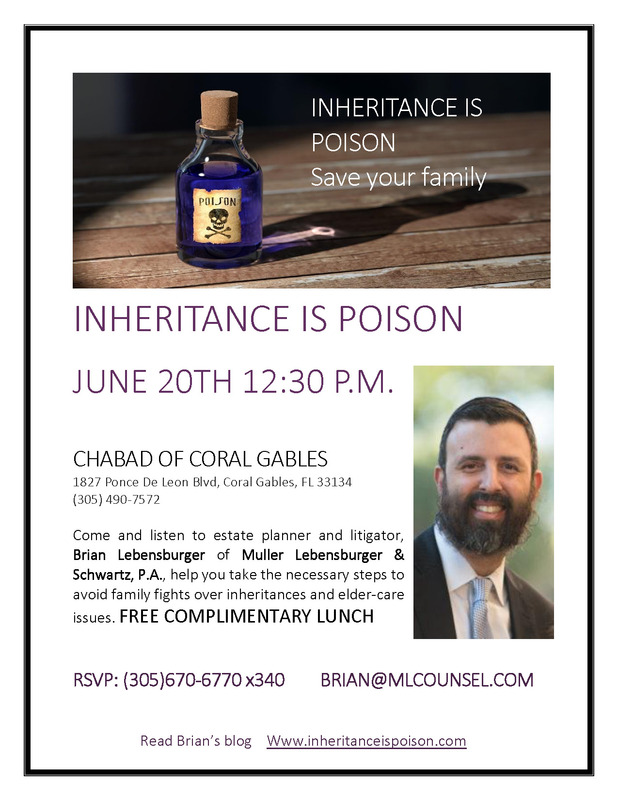 Inheritance Is Poison - Save Your Family! I am an estate planning attorney who is tired of seeing awesome families being destroyed by inheritances. Many attorneys think their estate planning services are complete once a will, trust, durable power of attorney, or other estate planning documents are drafted. I take a different approach. I believe that a real effort needs to be made to help families manage their inheritances. Why? Because, I am tired of seeing families rip themselves apart over eldercare decisions for parents and loved ones, and the abuses or perceived abuses that can result from a poorly designed and communicated plan. The bottom line is that I don’t think that there is enough material out there to help families live and deal with their inheritances, so I have decided to do something about it. I decided to blog and lecture about the poison that inheritance is and can become, and what families can try to do as an antidote for it. 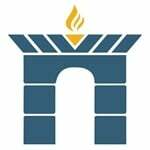 I truly hope that this information helps you and your family survive an inheritance.